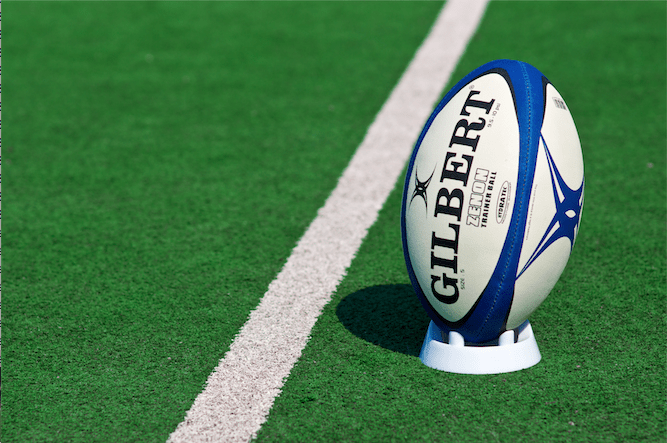 Watch Rugby live stream and follow all the major tournaments such as the World Cup, Six Nations, European Nations and the Rugby Championship featuring the best teams from all over the world. You can watch live the following competitions and the best players performing at the highest levels. Rugby World Cup Live Stream: The Rugby World Cup is a men's rugby union tournament contested every four years between the top international teams and the first ever tournament was held in 1987. The Rugby World Cup is arguably the most prestigious international Rugby tournament in the world and four countries - New Zeland, Australia, South Africa and England have all won the tournament with the All Blacks having claimed triumph for a record third time in 2015. There is expected to be 20 teams participating teams in the World Cup in 2019 which will be held in Japan and it will be interesting to see which team triumphs during the next edition. Six Nations Championship Live Stream: The Six Nations Championship is an annual international rugby union competition involving six European sides: England, France, Ireland, Italy, Scotland and Wales. The current champions are England, having won the 2017 tournament and the English side are the record holders with 38 titles (28 won outright and 10 shared). The likes of Ireland, France and Wales also boast a strong record in the competition and they will look to wrestle the crown away from England when the tournament takes place in the home of the defending champions next time around. The Rugby Championship Live Stream: The Rugby Championship is an international rugby union competition contested annually by Argentina, Australia, New Zealand, and South Africa. The tournament was initially known as the Tri Nations when only Australia, New Zealand and South Africa competed but since Argentina’s involvement in 2012, the competition has now been known as the Rugby Championships.